A concrete pad makes an excellent surface for many uses, from parking for boats and RVs to permanent flooring for jacuzzis and storage buildings. 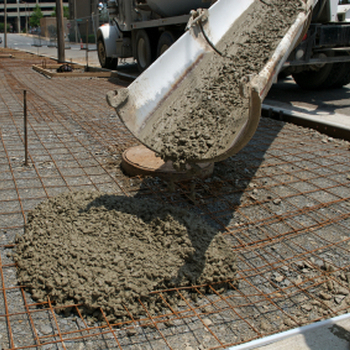 Roy Clark Concrete can build concrete pads in the size suited for your needs and purposes. Fully Licensed and Insured Contractor serving Indian River and Brevard Counties in Florida, from Sebastian to Melbourne, FL. © 2019 Roy Clark Concrete and Fencl Web Design. All Rights Reserved.